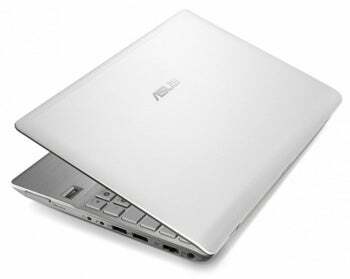 Asus, which seems to have a new netbook every month, is showing three new ones this week at CeBIT, the giant tech trade show in Hannover, Germany. Perhaps the most innovative is the Eee PC Prime 1018P, which has a 10.1 inch LED screen but is only seven tenths of an inch thick--Asus's thinnest to date. The 1018P is encased in aluminum, and will ship in four colors. Its advanced features include support for USB 3.0 and a fingerprint reader (something you don't typically see in a netbook). 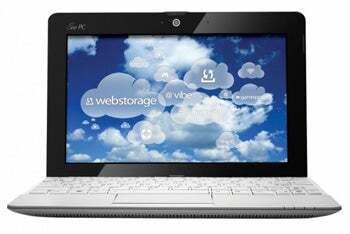 e PC Diary 1016, promising up to 14 hours of battery life for mobile professionals who need reliable notebooks. Asus uses brushed aluminum in the case here, too. 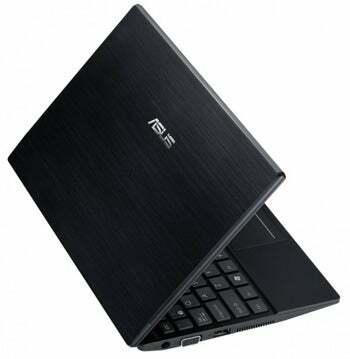 Finally, Asus is already refreshing it recently introduced Eee PC Seashell (P005) with the P1015, which also promises up to 14 hours of battery life with a removable battery and a screw-less design. No immediate word on when these new models will go on sale, or what they'll cost.